I used my Paper Smooches Bitty Bungalows stamps and dies and Christmas Sampler stamp set as well as some Echo Park patterned paper. 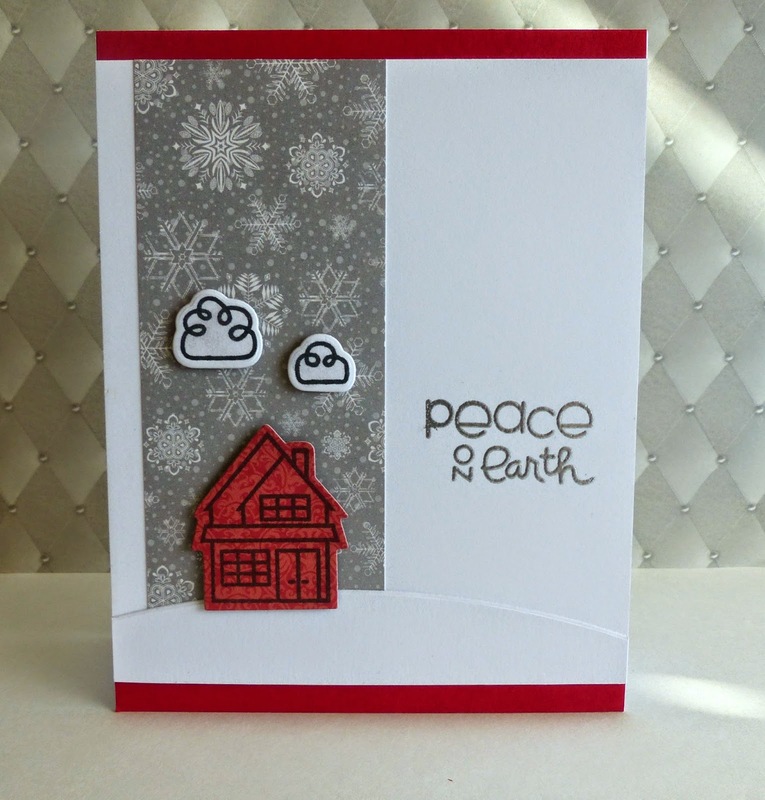 I also used Simon Says Stamp's Curved Edge die to make the little snow hill. I embossed the sentiment in silver and added some Wink of Stella to the clouds. 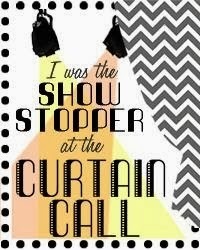 I am also linking this up for this week's Paper Smooches Anything Goes Challenge. Super cute card. I just got these stamps and I'm glad for the inspiration. A delightful holiday/winter theme! Thanks for joining us at The Cutting Edge Challenge. Love the snow and a house! Super sweet, Megan!! 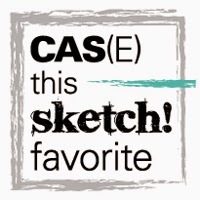 A wonderful Christmas card...wonderful CAS!! So happy to have you be a part of this week's challenge at The Cutting Edge:)!! What a cute card!! 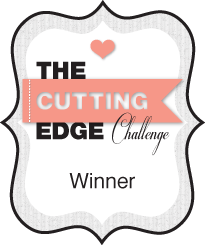 Thank you for playing along with us at The Cutting Edge Challenge!